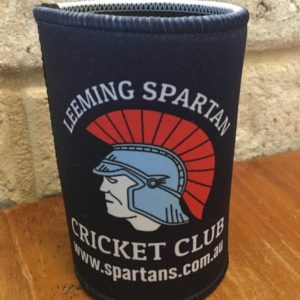 The immense efforts of our Executive Committee allows the Leeming Spartan Cricket Club to continue to reign as one of the oldest and most successful sporting clubs in Western Australia. Our Executive Committee are amongst our most important assets, and the Club is extremely grateful for the time and effort they dedicate towards furthering our success. Read a brief overview of each Executive Committee Member below, or for more information and their personal contact details, simply click on their image to go to their personal page! 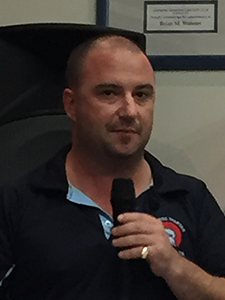 Since his arrival at the Spartans in 2013, Peter has quickly established himself as one of the key figures of the Leeming Spartan Cricket Club, and in his tenure as President, which began in 2015, he has already had a monumental and lasting impact, with his efforts resulting in a wave of on and off field success at the Club. Having overseen major developments in all facets of the Club, Peter has certainly been a welcome addition to the Spartans, and we are delighted to have him on board for his third term! 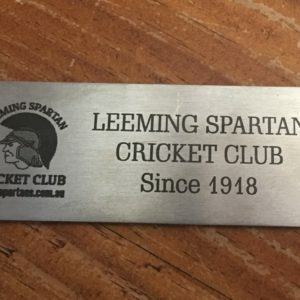 Glenn has an extensive history at the Leeming Spartan Cricket Club, and has been both an active member and sponsor for well over a decade. He is a much-loved member of Leeming Spartan, and has donated countless hours to ensuring the success of all areas within the Club. Further to his many years on our Committee, Glenn now serves as our Vice President, a position he has held since 2015, continuing to bring new ideas and ways to further the Club. 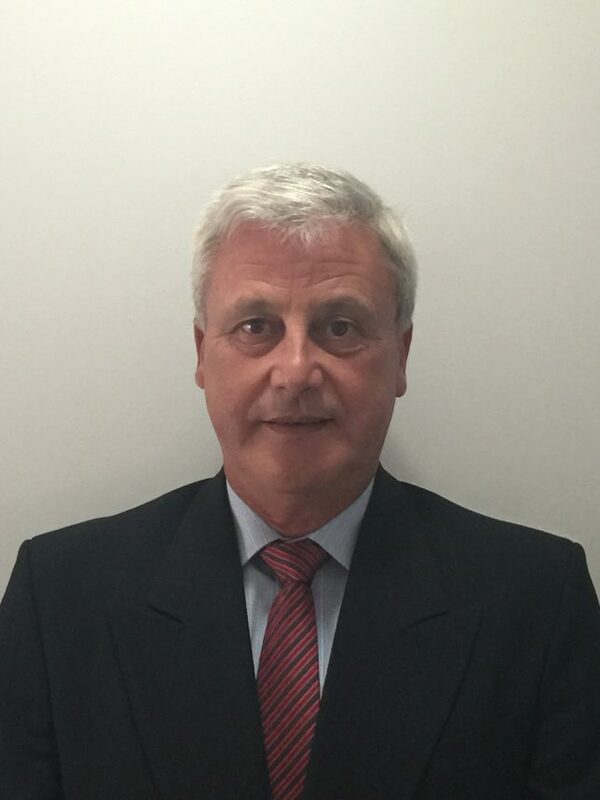 A successful businessman who has a keen knowledge of the game and committees in general, it is fantastic to have Glenn at the Spartans and as our equal second in command. Paul is very much at the heart of the Leeming Spartan Cricket Club, having previously served as both Club Coach, and Club Captain. 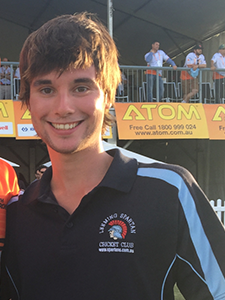 Having first arrived at the Club in 2008, he has donated countless hours to furthering the success of the Spartans, both on and off the field. As such, Paul is the clear choice for the role of our Vice President, the Club’s second in command. In addition, he currently serves as our Players Representative, and previously worked on the Committee in 2014/15 and 2015/16. His hands-on approach, coupled with his exceptional knowledge of both the game and of club committees in general, means Paul is well poised to continue to successfully fulfil the position, and we look forward to working closely with him in the new season. Daniel takes on the role of Leeming Spartan Cricket Club Secretary in 2017/18, having served on the Committee since 2015, where he became just the second Spartan to win consecutive Graeme Ashley Awards for the Best Club Person. In addition to his work as Secretary, Daniel works as IT and Marketing Manager, operating the Club’s website, email newsletter, and various social media pages, a role he has fulfilled since 2015. In 2016/17, Daniel took on the Sponsorship Coordinator portfolio, where he has helped organise marketing materials and advertisements, designing match day banners, clubhouse signage, and digital advertising for our many sponsors and the Club itself. This season, Daniel has joined the Centenary Anniversary Committee, helping with the preparation for the Club’s one hundredth anniversary in November 2018. For any enquiries you may have in regards to sponsorship or the website, please be sure to get in contact with Daniel via his email danielcoombs@nullspartans.com.au! Geoff has been a member of the Club for over seven years, and returns for his third successive term as Treasurer in 2017/18. 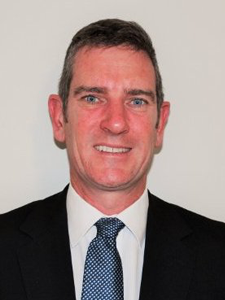 Geoff’s accounting background means that he is extremely well suited for the position, and against most odds, returned the Club to surplus in his first year in the job. 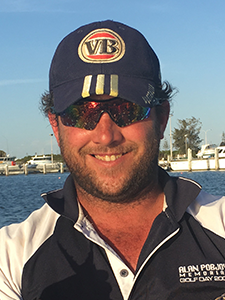 Geoff’s commitment to the Club extends well beyond the treasury – he is heavily involved in all aspects of the Club, from our events and functions, organising our major Club raffles, to helping out at fundraisers, and on the field, where he has previously served as captain. Geoff is without a doubt, an invaluable asset to the Leeming Spartan Cricket Club, and it is fantastic to have him on board as Treasurer in season 2017/18. Thank you to our Executive Committee for their enormous efforts in our 99th season, the work for which begins as early as April following our Annual General Meeting. The work they undertake is that of a full time job, and we at the Club sincerely appreciate their efforts. The dedication they provide means that we can continue to further the legacy of the Leeming Spartan Cricket Club. To learn more about an Executive Committee member, as well as view their contact details, please click on their image to go to their personal page. Learn About Our Committee Members!